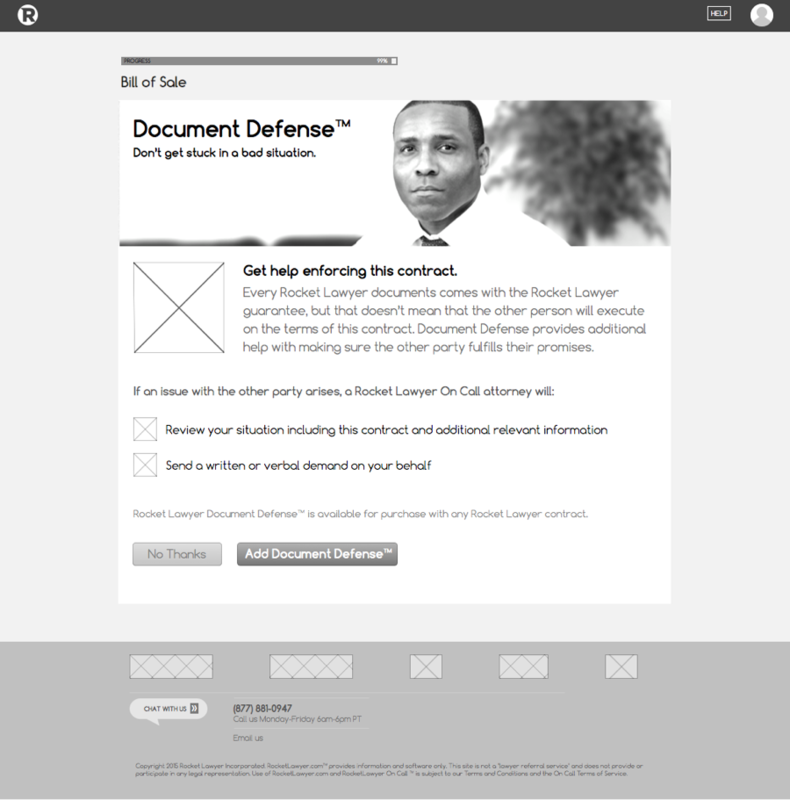 Rocket Lawyer wanted to introduce their first add-on purchase, a product called Document Defense, to their existing eCommerce ecosystem. 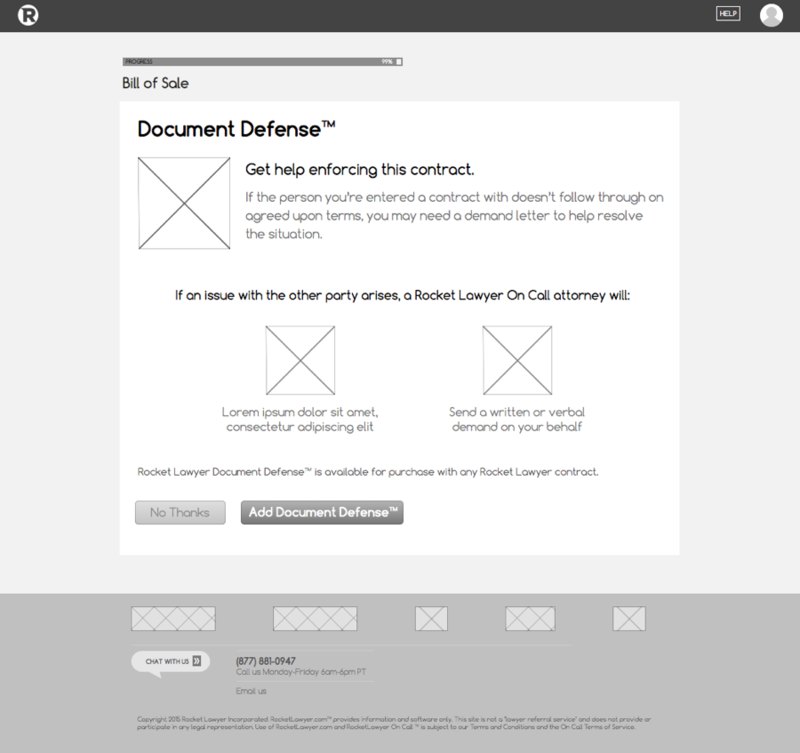 Document Defense gives customers the option to purchase protection from a lawyer in the event of a contract dispute on a document created with Rocket Lawyer. 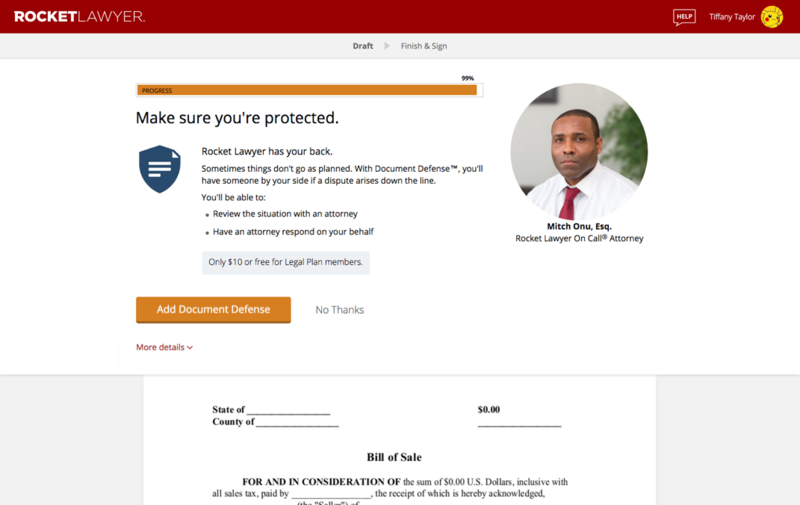 Our solution worked in the restraints of the Rocket Lawyer platform to explain how Document Defense adds value for users. 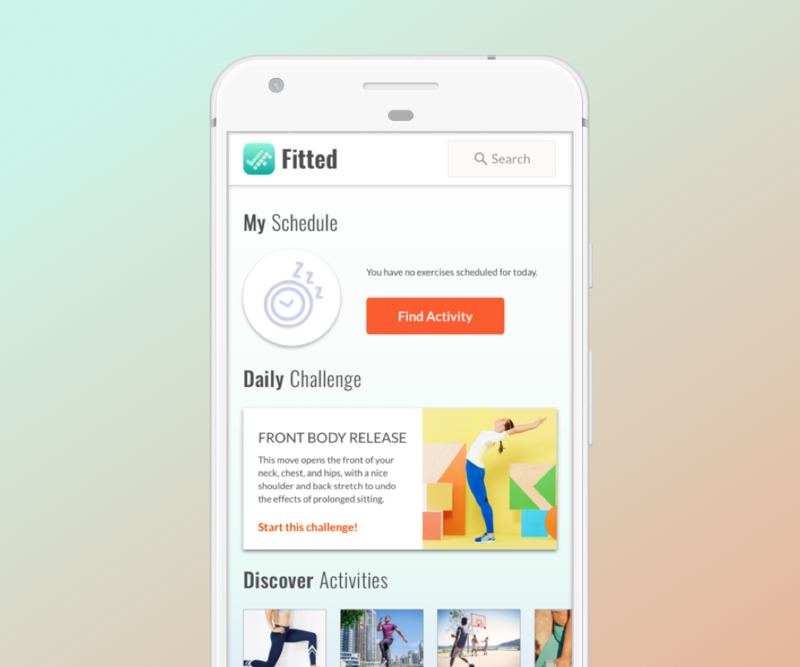 For this project I was the lead designer, working closely with a Product Manager and a Product Marketing Manager. 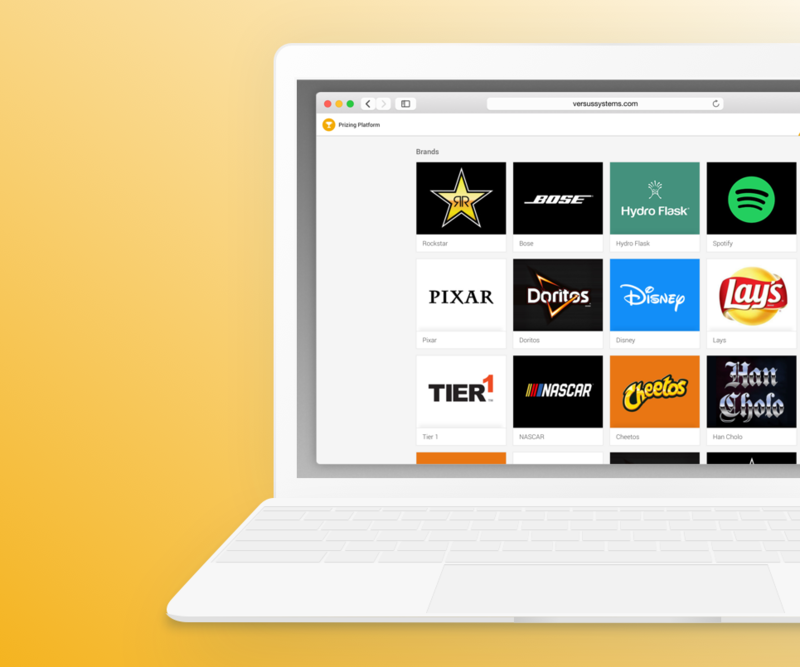 In the early stages of the project, I spent time researching add-on purchases to discover design patterns that would help shape my designs. 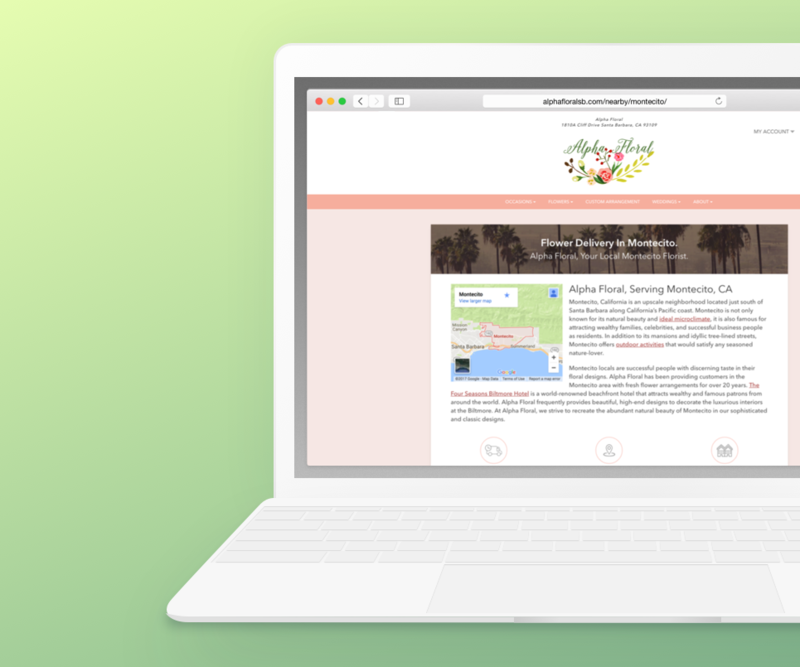 My goal was to discover applicable design patterns that would help in shaping my designs. 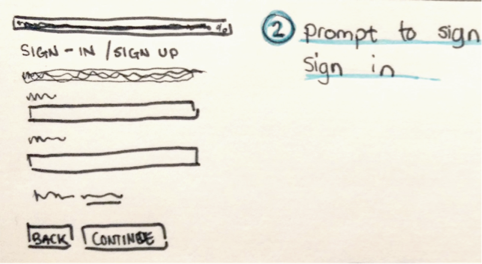 Whiteboards and sketchbooks helped me to develop out my ideas and easily share them with my team as I started mapping out the user journey. 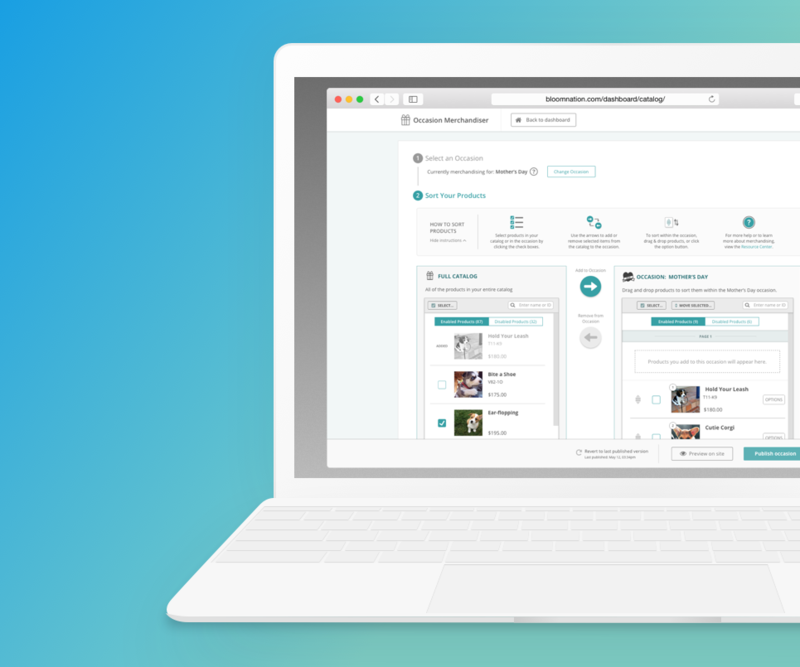 After several iterations, I mapped out the process for the full add-on experience and then scaled it back to what we could do for the MVP release. 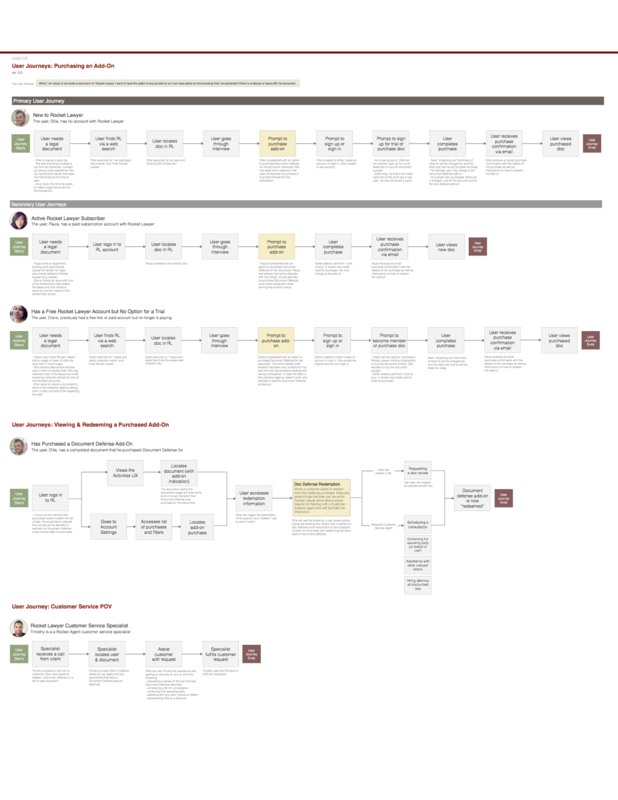 Primary and secondary user journeys for customers and client support. 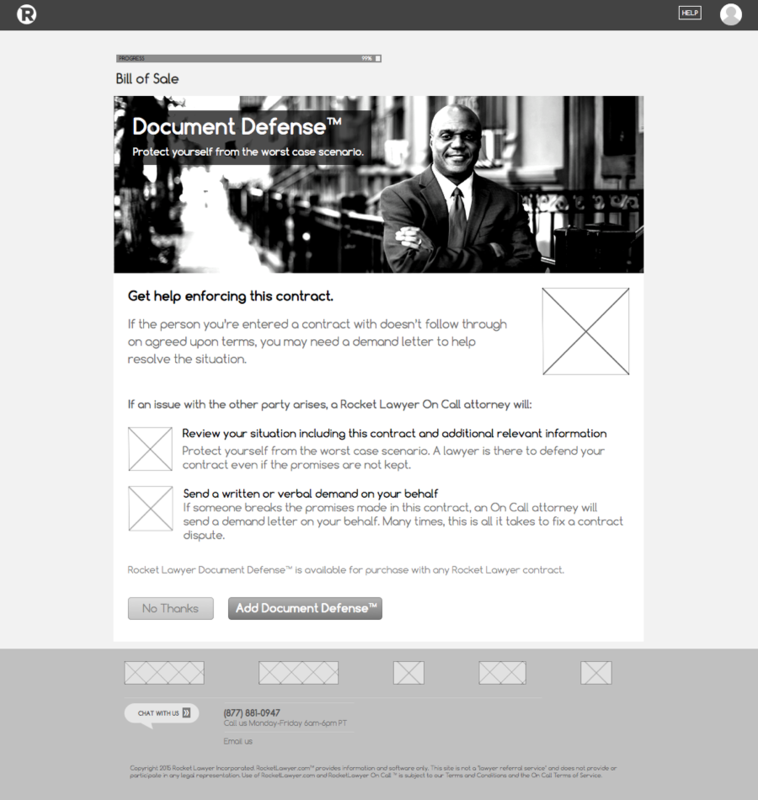 Next, I made low fidelity sketches for how Document Defense could be integrated into the legal document creation flow (aka the "user interview") and the document checkout page. 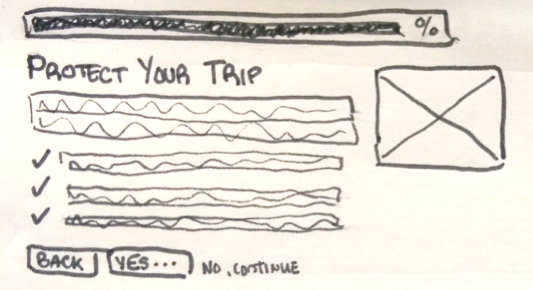 Using feedback I received from the team on my sketches, I generated a low fidelity prototypes of the complete flow. I presented the design options to the stakeholders and executive team, explaining why I thought certain designs worked better over others. Due to timeline constraints, I did quick, small scale user testing for the MVP release via several unmoderated UX studies. 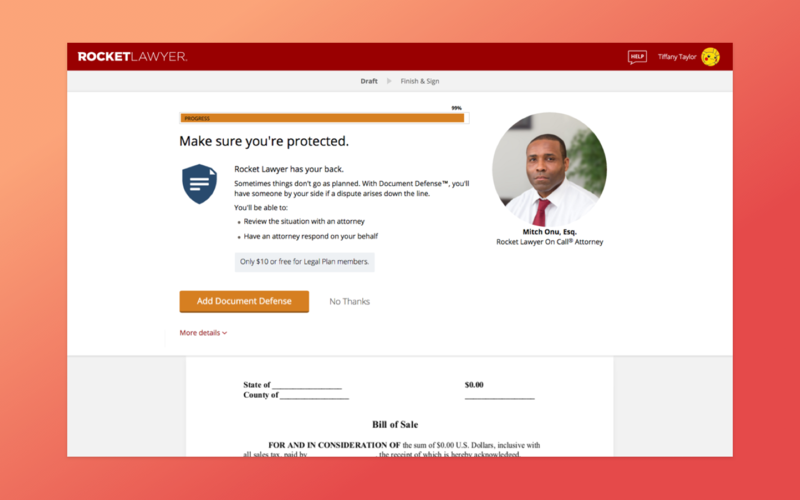 Post-release I was able to return to the project to work on additional design and copy testing, which was followed by ongoing A/B testing and optimizations. 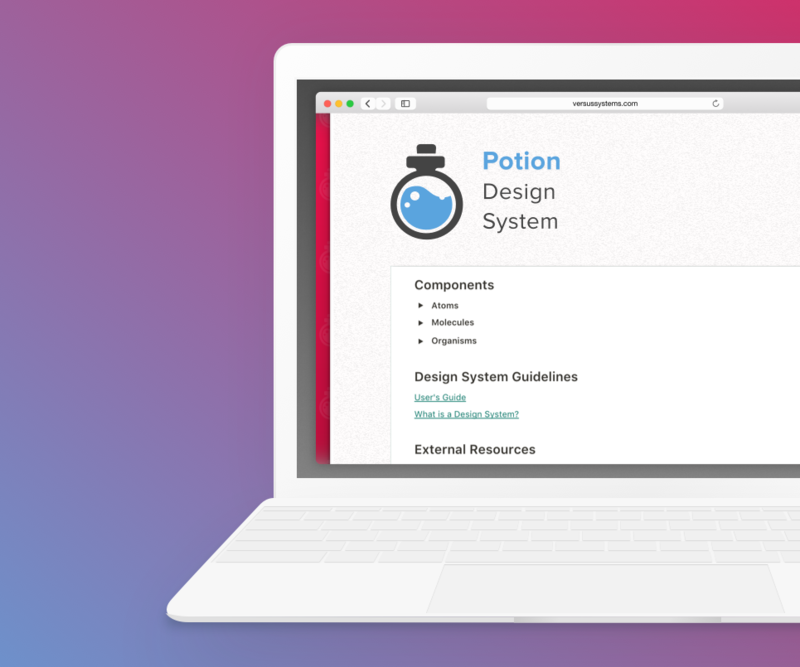 Once I had approval on the final designs, I used Webflow to create interactive and responsive prototypes for the front-end development team. I also provided them with assets and interaction specs. 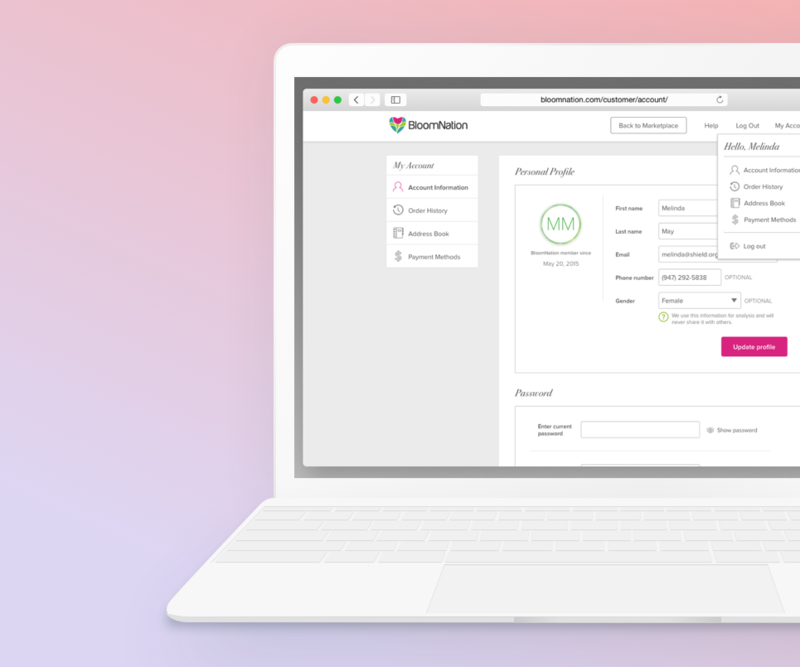 The product was released in July 2015 and has performed well, improving conversion rates for users who choose to purchase the add-on.